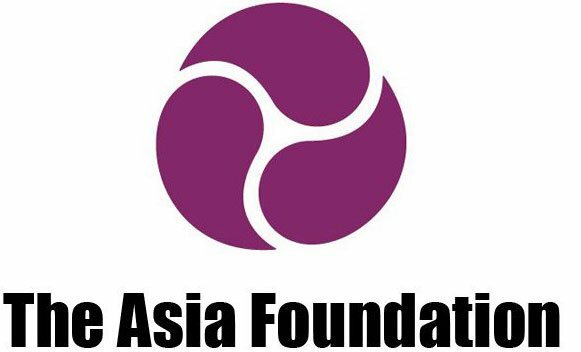 The Asia Foundation (TAF) is a non-proﬁt international development organisation committed to improving lives in Asia. With 60 years’ experience, TAF aims to strengthen governance, empower women, expand economic opportunity, increase environmental resilience, and promote regional cooperation. Access to decent work and livelihood support for vulnerable populations is a key priority in Cambodia for TAF, and this initiative builds upon research and a pilot study, led by TAF, that identified a demand for job information in the apparel segment of the applied labour sector.